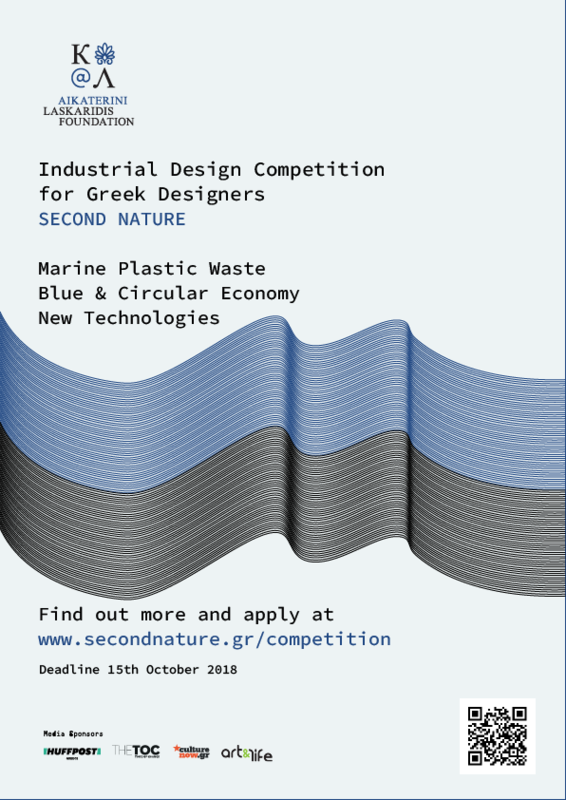 The fist phase of the Second Nature Industrial Design Competition for young Greek designers launched by the Aikaterini Laskaridis Foundation within the framework of Second Nature project is successfully completed. The competition focuses on the three pillars of the Second Nature Initiative: Marine Plastic Waste, Blue and Circular Economy and New Technologies. The designers who will participate in a mentoring and counseling workshop for the development of their brand in a business level offered by The People’s Trust. In the end of the second phase of the competition, three (3) designs will receive a complimentary prize of 2,500 euros each. The competition is exclusively sponsored by the Aikaterini Laskaridis Foundation.